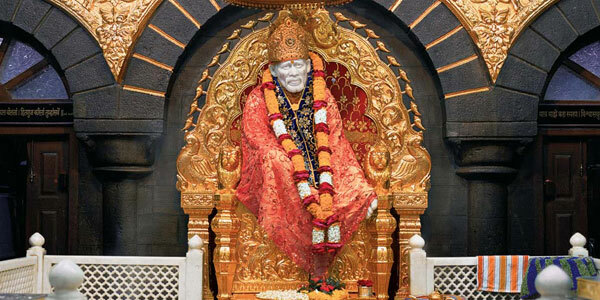 Shirdi is a popular tourist destination that houses the Sri Sai Baba temple. This place is famous for its religious significance. 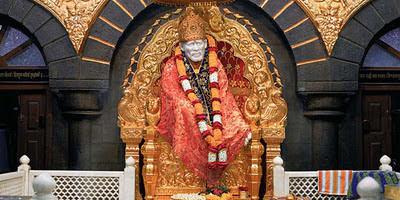 Shirdi Sai Sansthan is the governing and administrative body of Samadhi temple of Shri Sai baba. This ruling body takes care of all other temples in the premises of the Sansthan. It is highly devoted towards the development of Shirdi village. This Sansthan was established in 1922 with an aim to control and manage the day to day actions of the Shri Sai baba Samadhi Temple. A building is constructed there to accommodate 3500 devotees. 560 rooms and two spacious halls were constructed in that building. Shirdi Sai Sansthan has Sansthan Seva desk as well which is involved in various activities like donation collection, publication of Saileela Magazine, newsletter, publications, maintenance of guestbook and addressing the feedback.